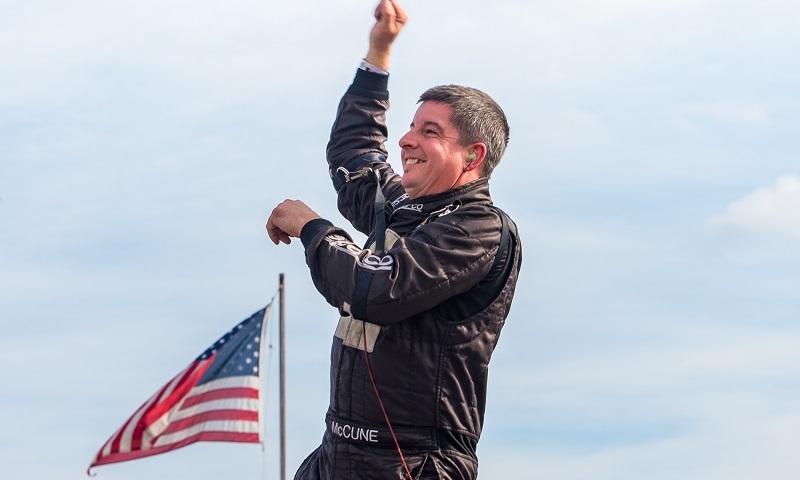 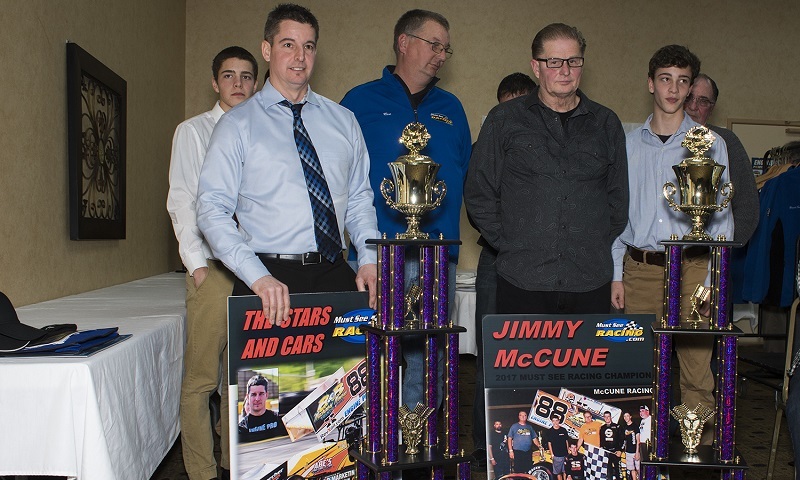 Must See Racing honored the top performers from its 2017 season during the annual Must See Racing Awards Banquet on Saturday in Coldwater, Michigan, where Jimmy McCune was officially crowned champion for the third-straight year. 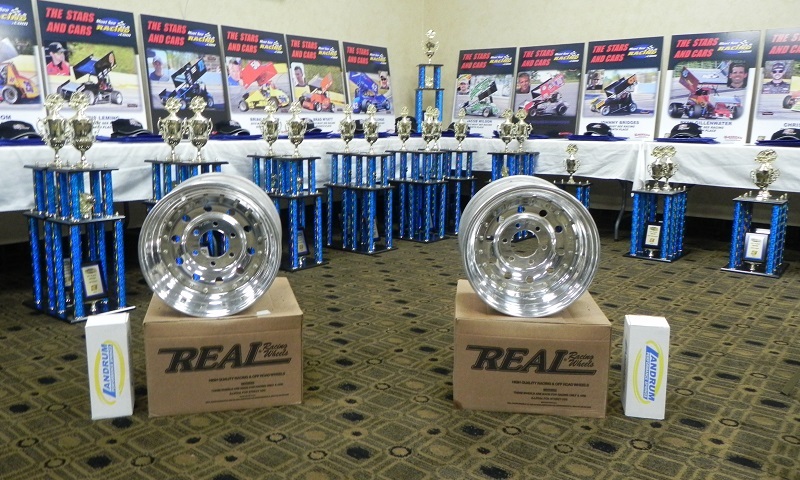 The top performers from the 2017 Must See Racing Sprint Car Series season will be honored during the annual Must See Racing Awards Banquet on Saturday in Coldwater, Mich.
Engine Pro and Must See Racing have announced a continuation of their marketing partnership for the 2018 season and beyond. 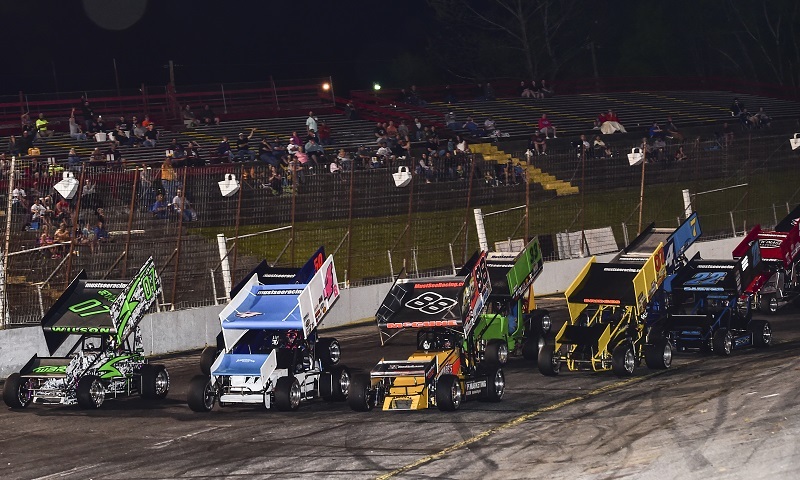 Must See Racing has announced the continuation of their partnership with Rev-X Products Inc. for the 2018 racing season. 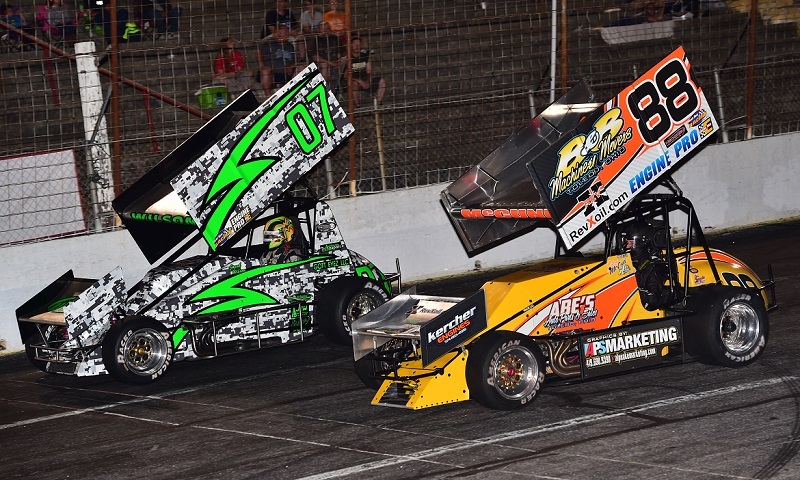 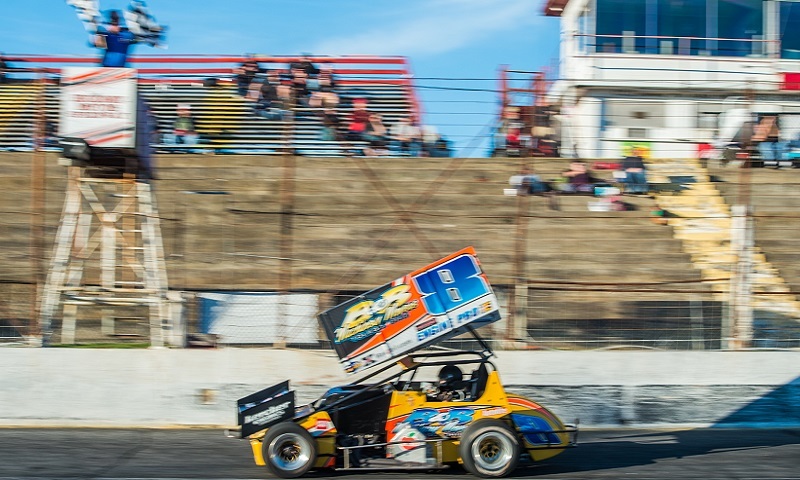 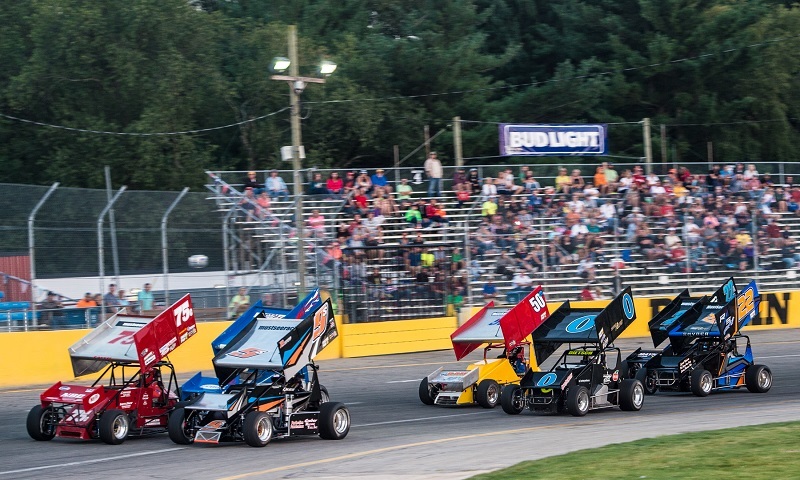 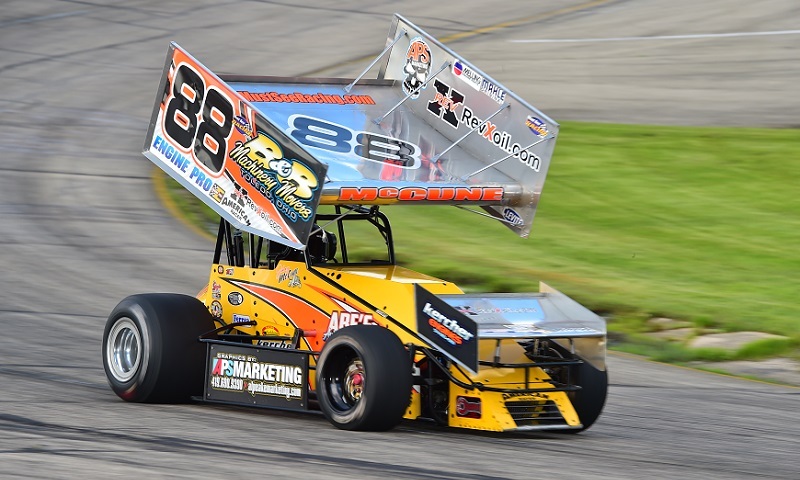 The Must See Racing Sprint Car Series has confirmed a pair of additional dates for its 2018 North division schedule, with Berlin Raceway slated to host the tour twice next season. 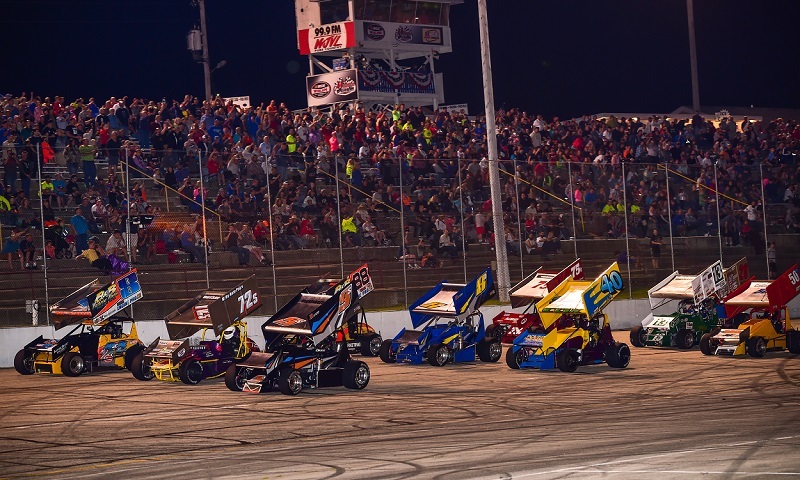 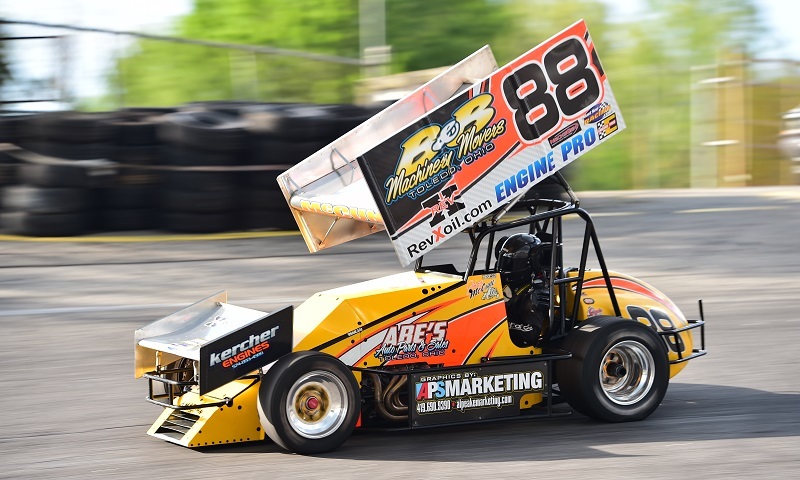 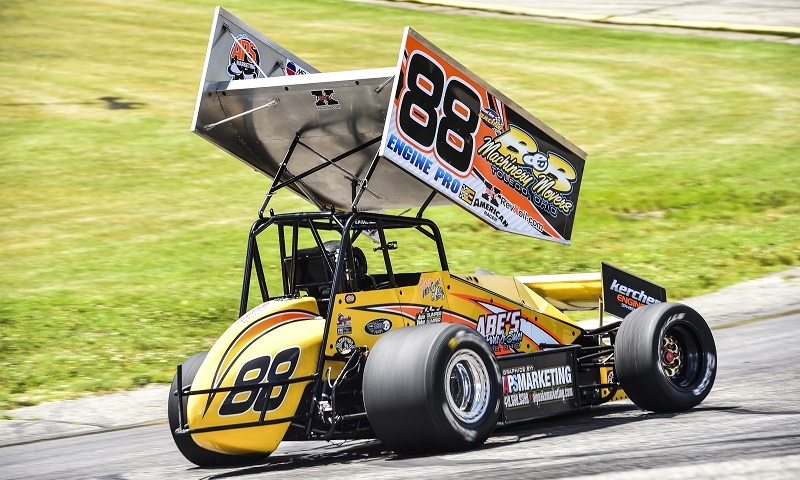 The Must See Racing Sprint Car Series presented by Engine Pro has revealed the majority of its 2018 racing schedule, featuring many of the tour’s traditional race dates and a brand-new venue that is joining the series for the first time.